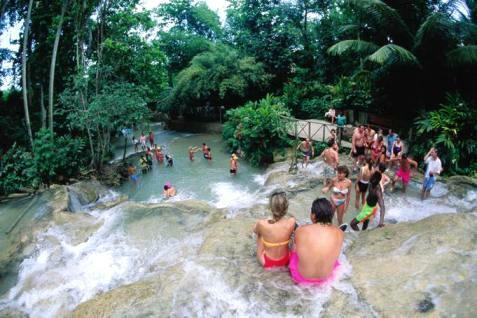 Visit the number one attraction in Jamaica! 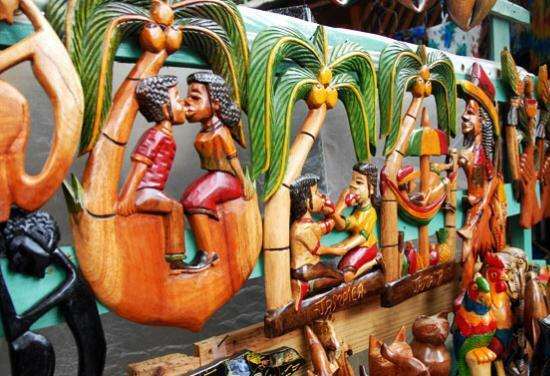 Embark on a scenic & informative drive to the most popular attraction in the Caribbean. 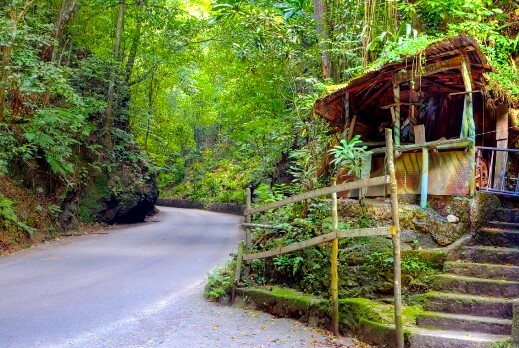 Discover hundreds of different species of Ferns during your drive through Fern Gully rainforest before arriving at the Dunn's River Falls & Park. 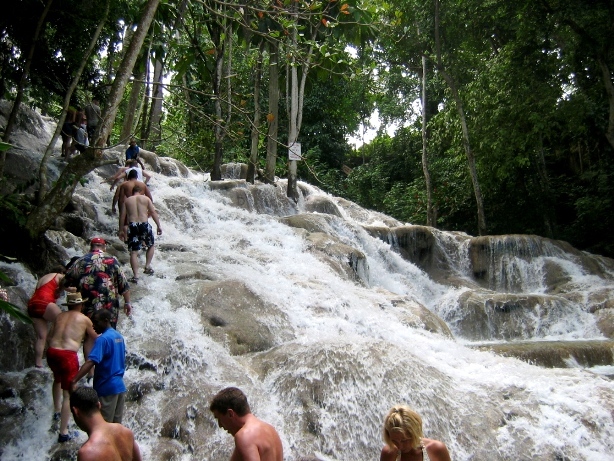 Experience thrill and excitement as you climb this magnificent natural stone staircase at Dunn's River Falls. Enjoy the different water flows and soak in the soothing effects of the exhilarating water as it cascades to the Caribbean sea. 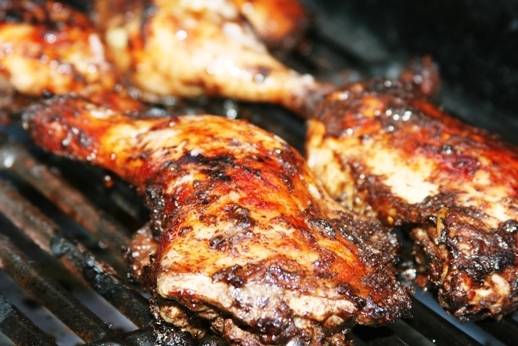 Stop for lunch at a Jamaican jerk restaurant before your return trip to Kingston. *Optional scenic drive on the North South Highway (at own expense) on the return trip. 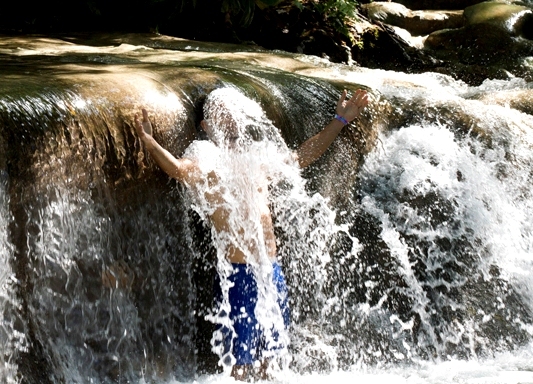 •	Bring water shoes, rubber-soled strap sandals or rubber-soled sneakers to climb the falls. Water shoes are also available for rental or purchase.